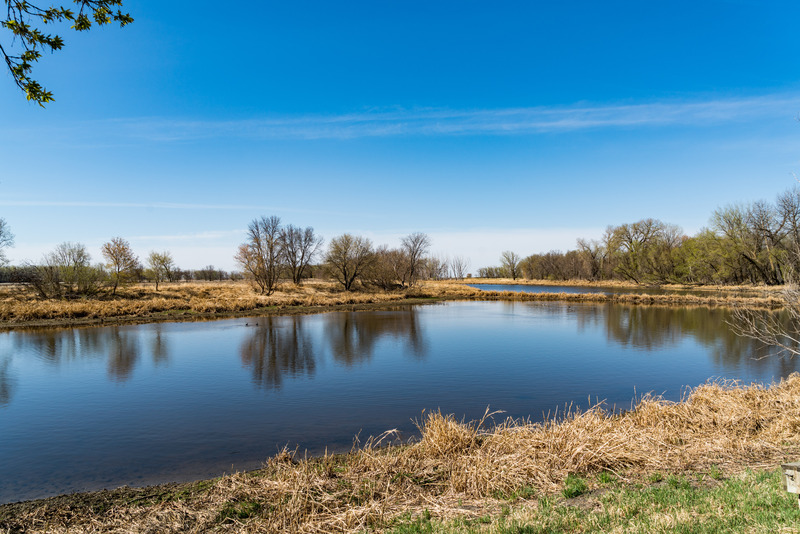 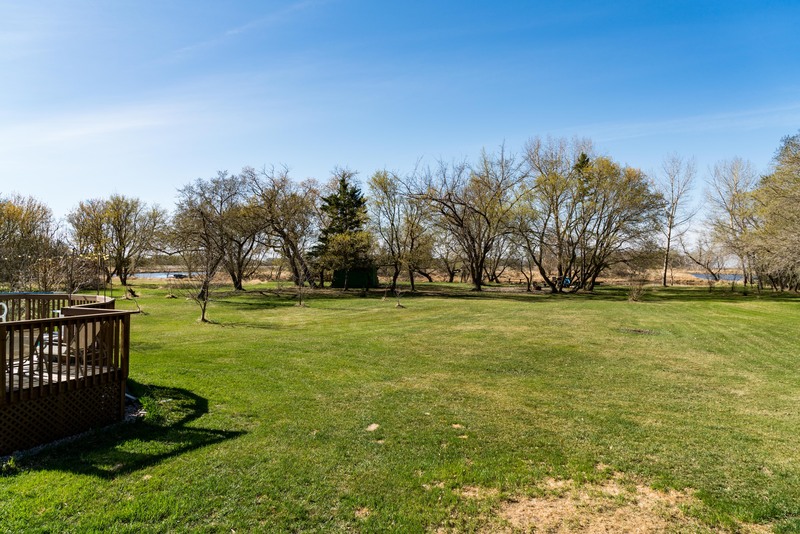 Incredible 7.1 acre water front property, perfect for a hobbyist who wants lots of indoor and outdoor space as well as serenity! 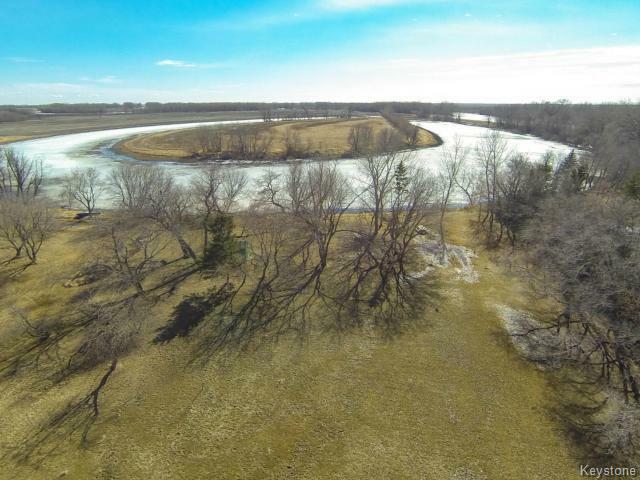 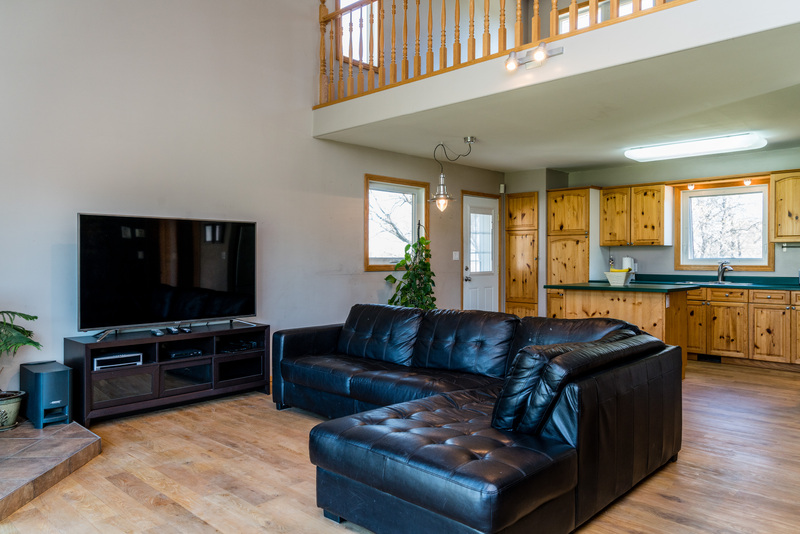 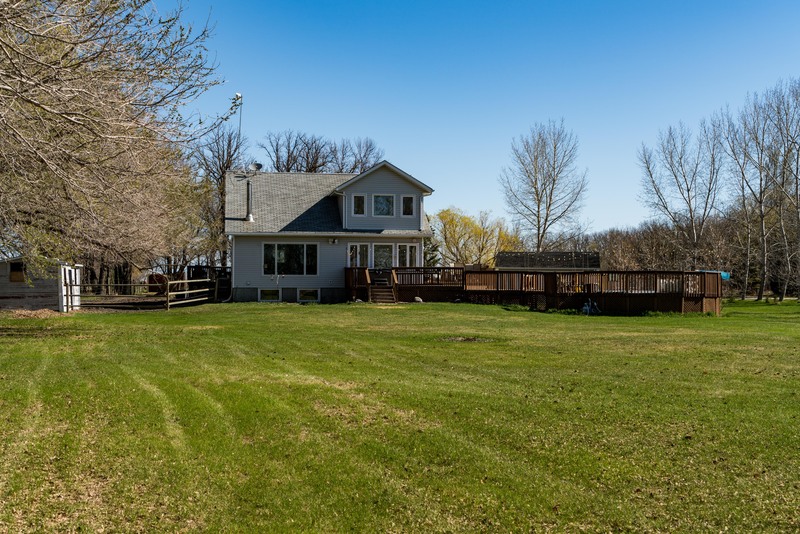 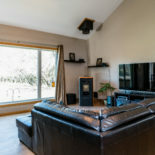 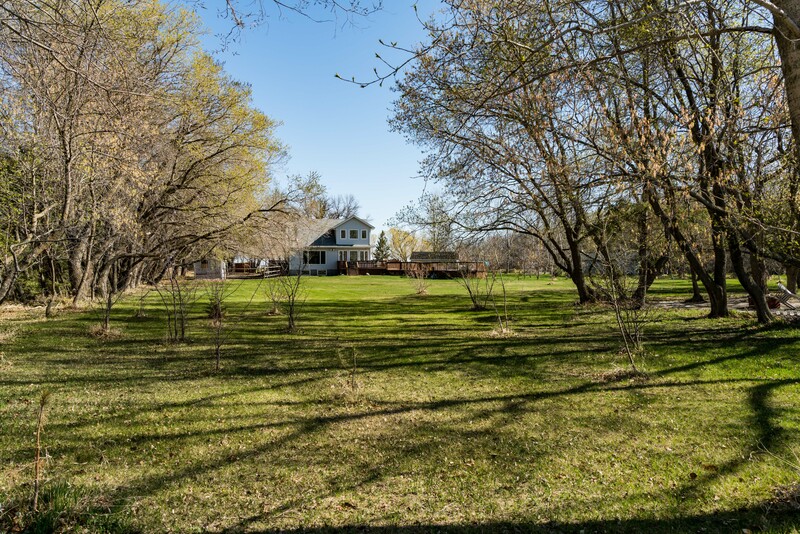 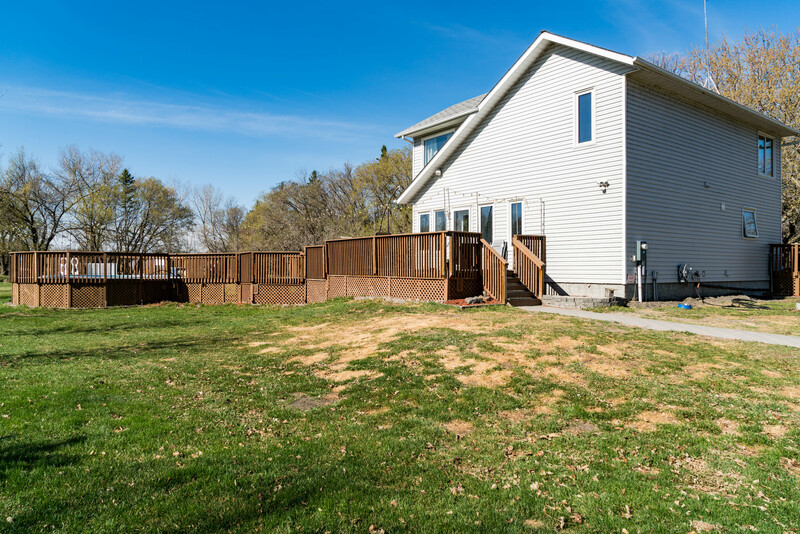 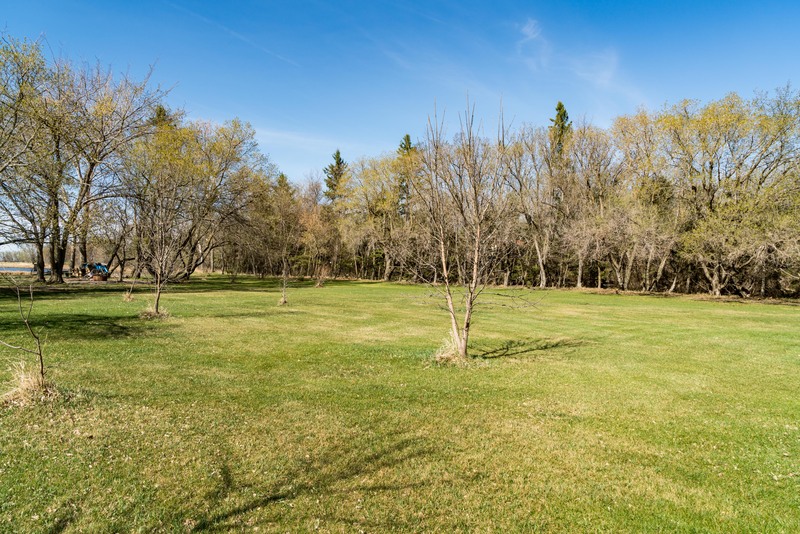 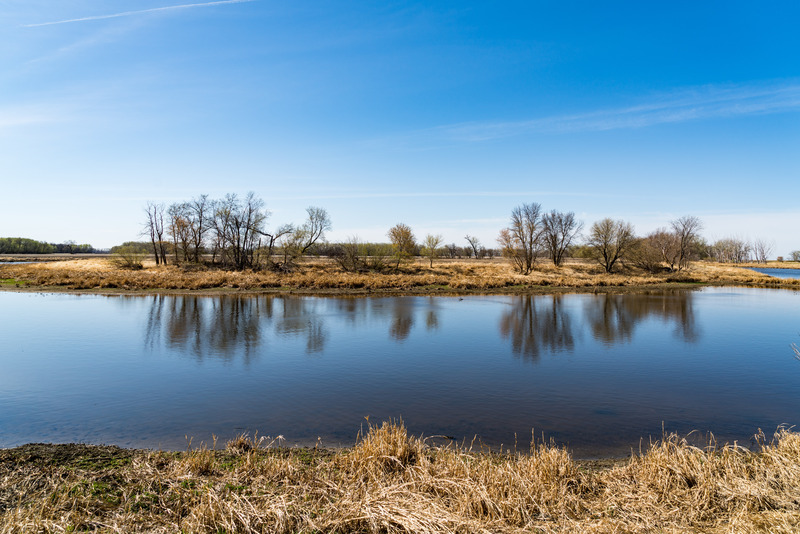 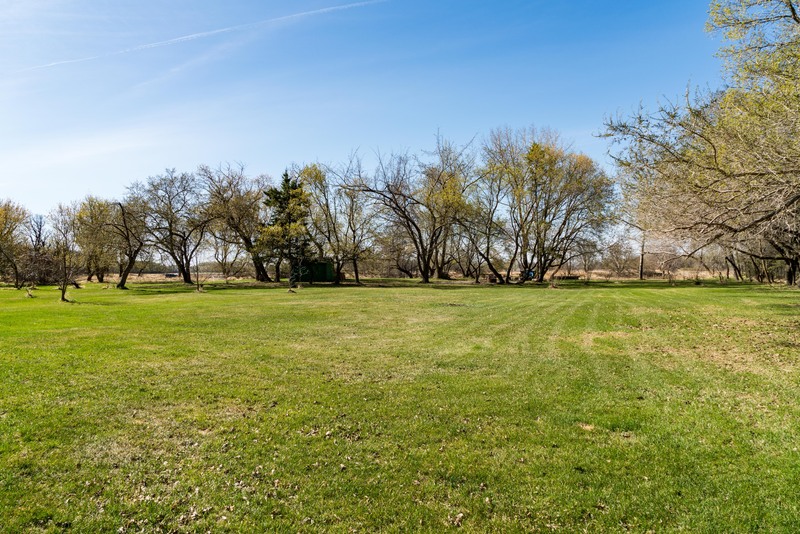 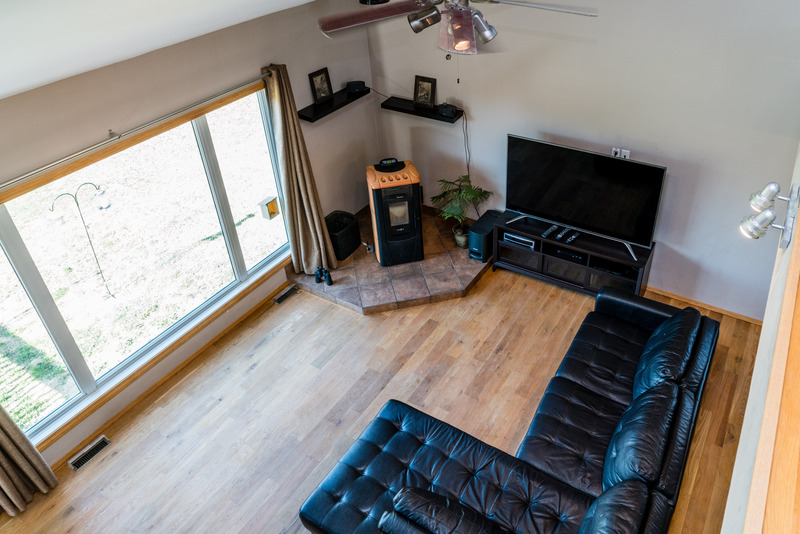 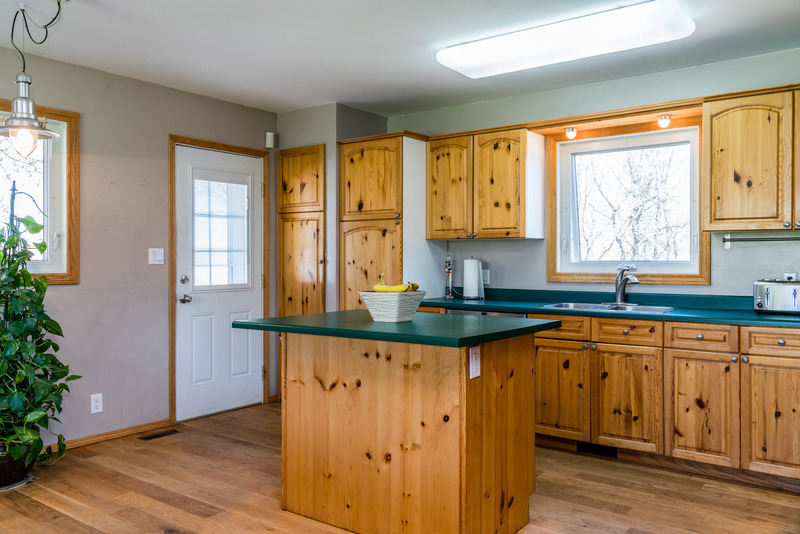 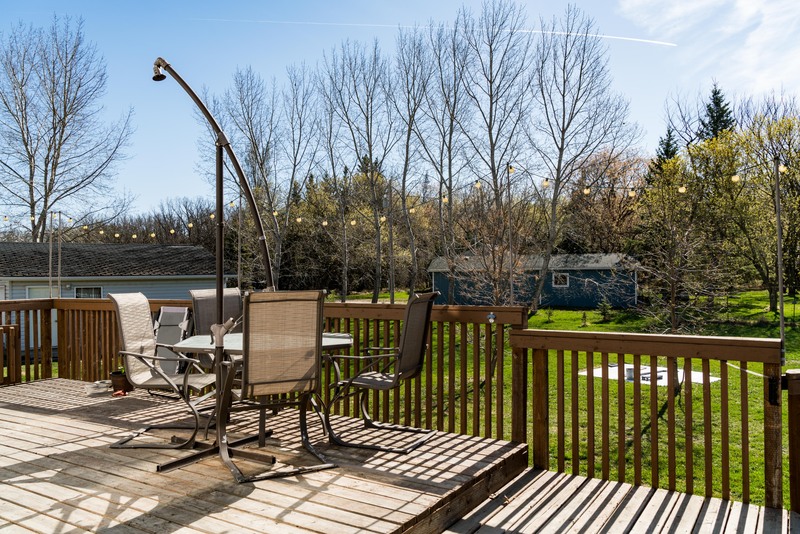 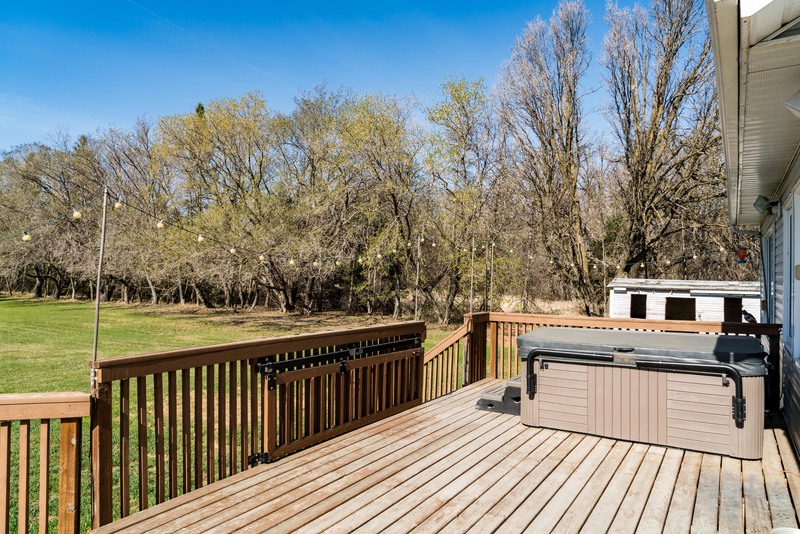 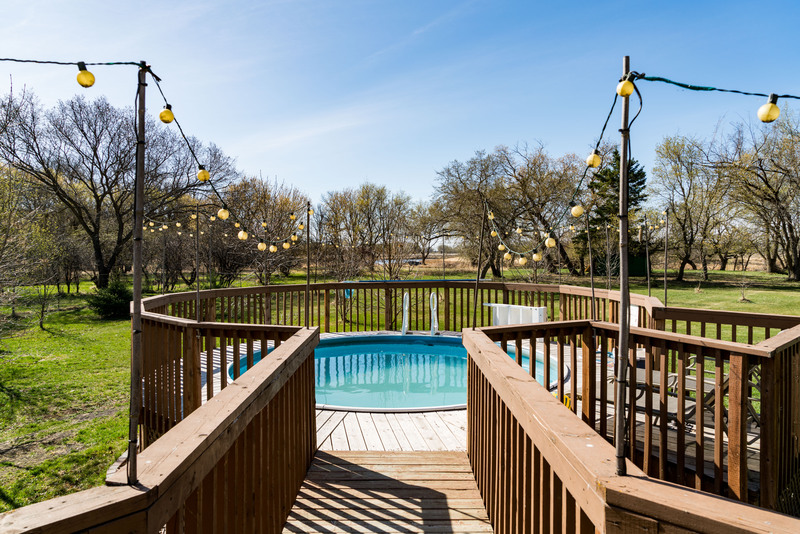 SO much to offer...an above ground pool + hot tub surrounded by decking, your own Oxbow of the Assiniboine with private 1.1 acre island (2.2 acres total which is shared with neighbour to the south) which was created by the Canadian Armed Forces. 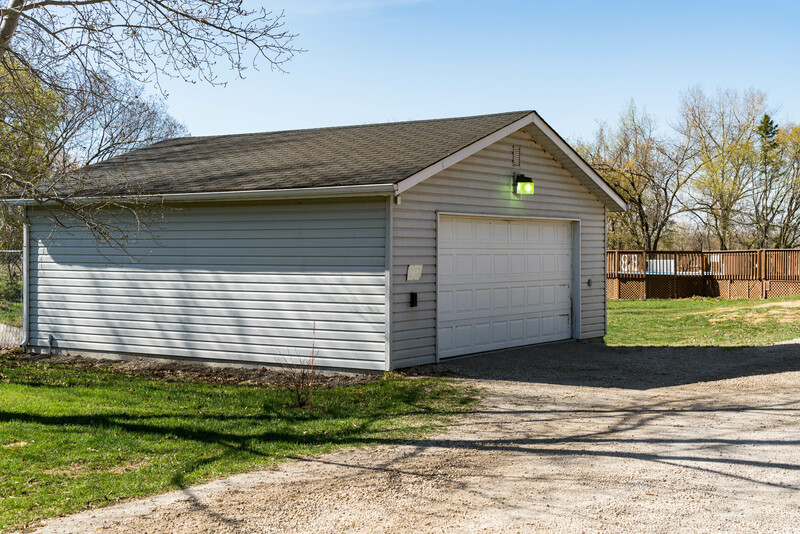 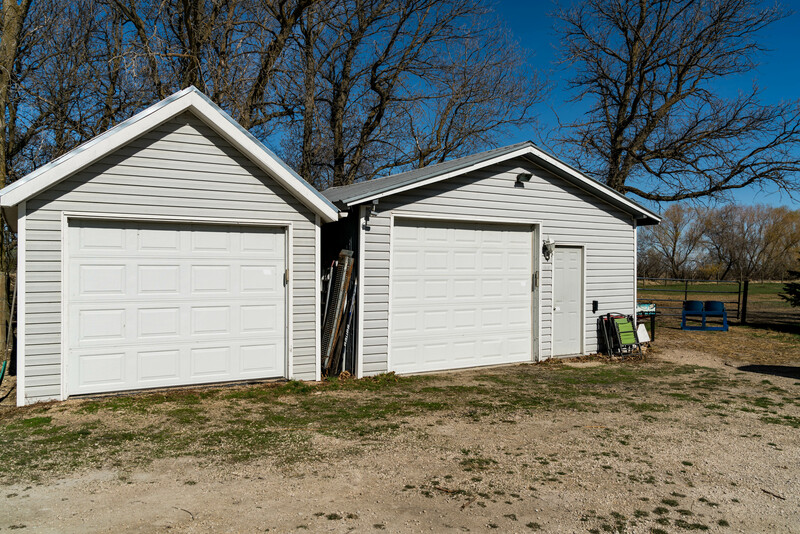 Out buildings include: 24x24 double garage built in 2001, oversized single garage solar panelled shed and a heated workshop which was an old British Airways container. 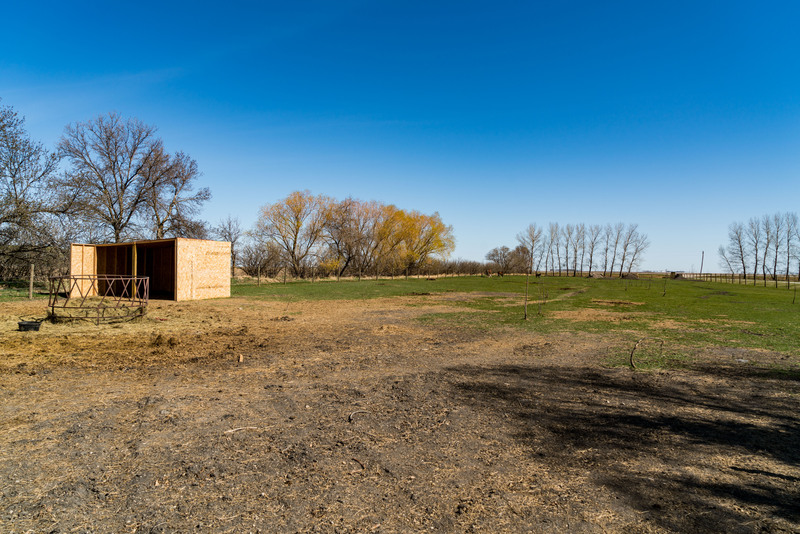 Fenced portion of the property has a motocross track and out building, a great option for some animals. 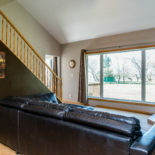 Now for the house! 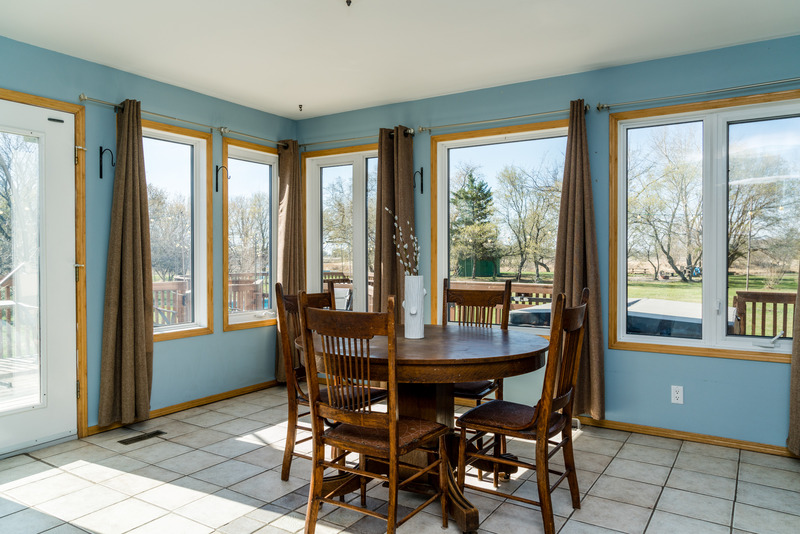 You'll enter into a beautiful sunroom, which takes advantage of all the views. 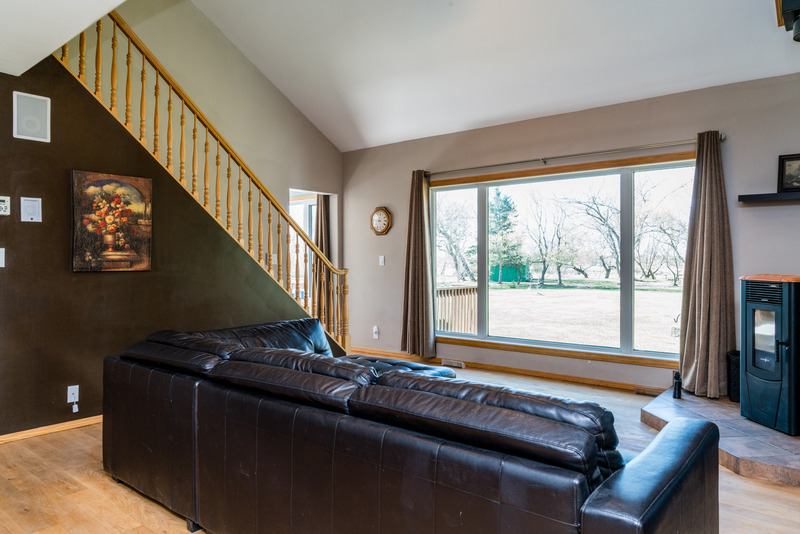 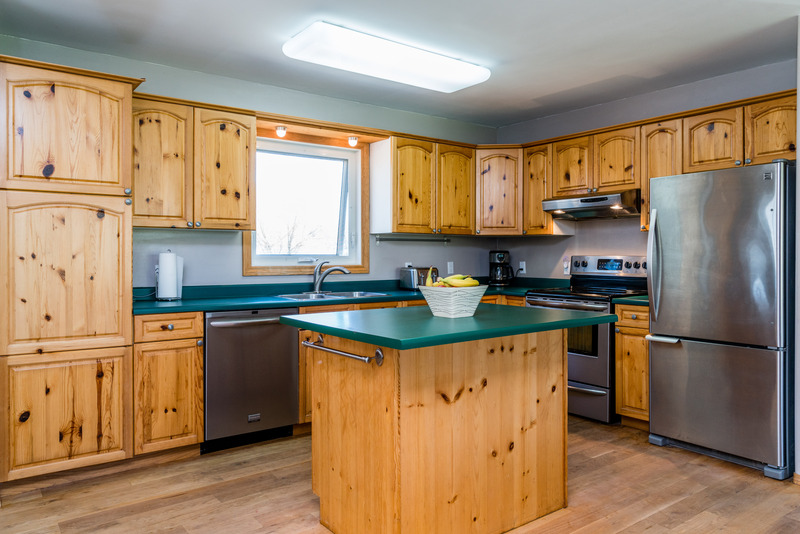 An open concept kitchen with patio door to deck + BBQ, soaring ceilings in the living room which has a pellet stove. 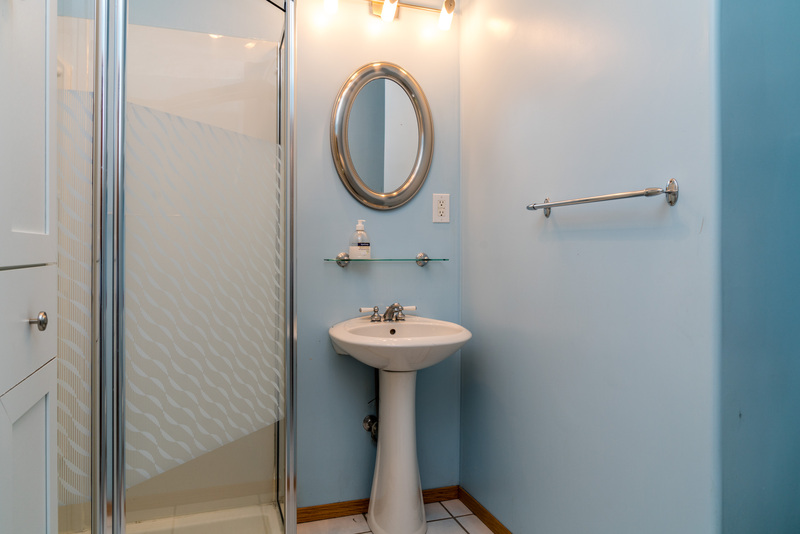 A bedroom + three piece bathroom complete the main floor. 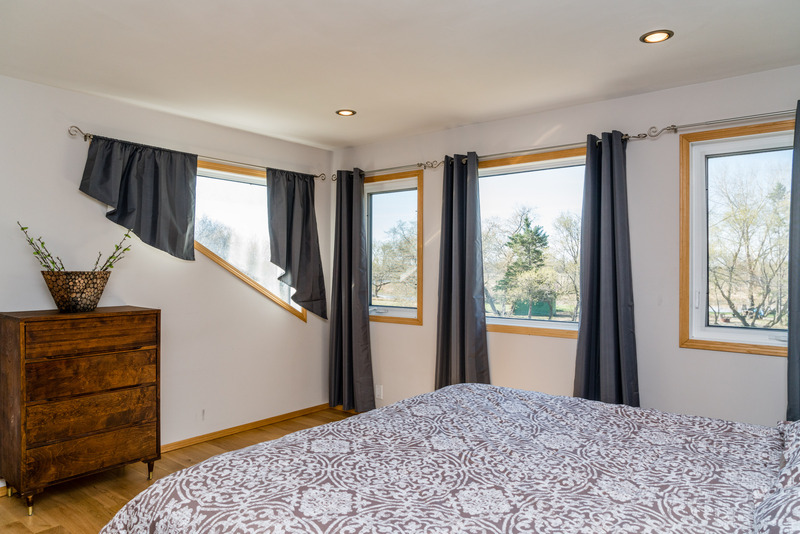 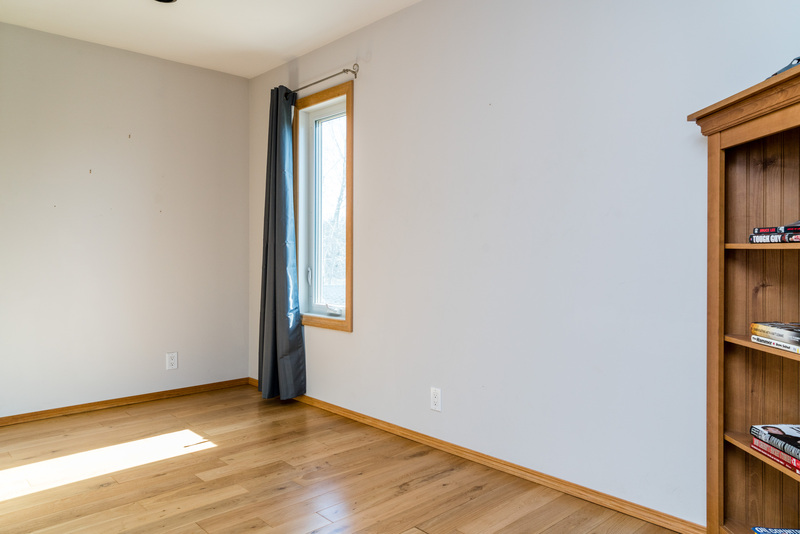 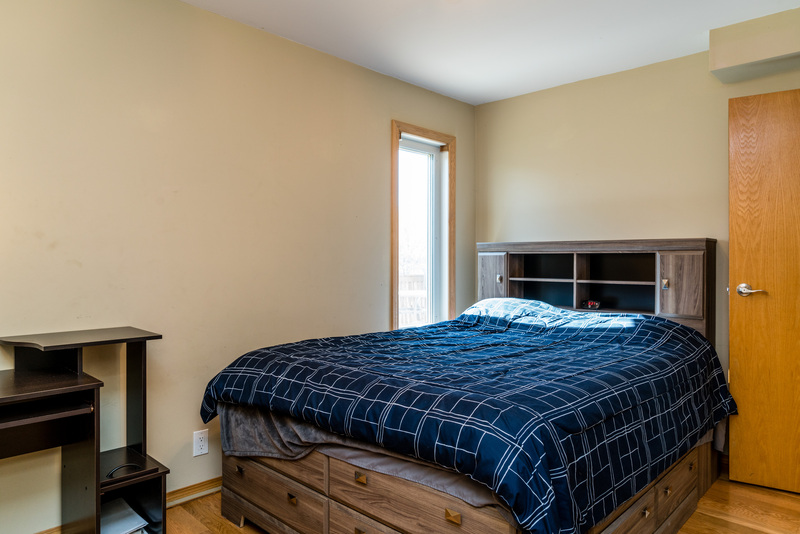 Upstairs boasts a bright den (could be drywalled off to create another bedroom), huge master bedroom with dressing area, walk-in closet and five piece bathroom with oversized tub and dual shower heads. 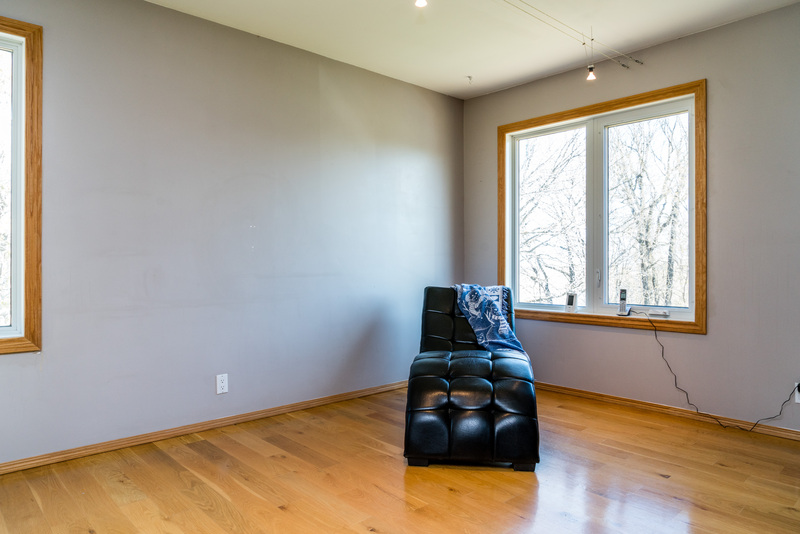 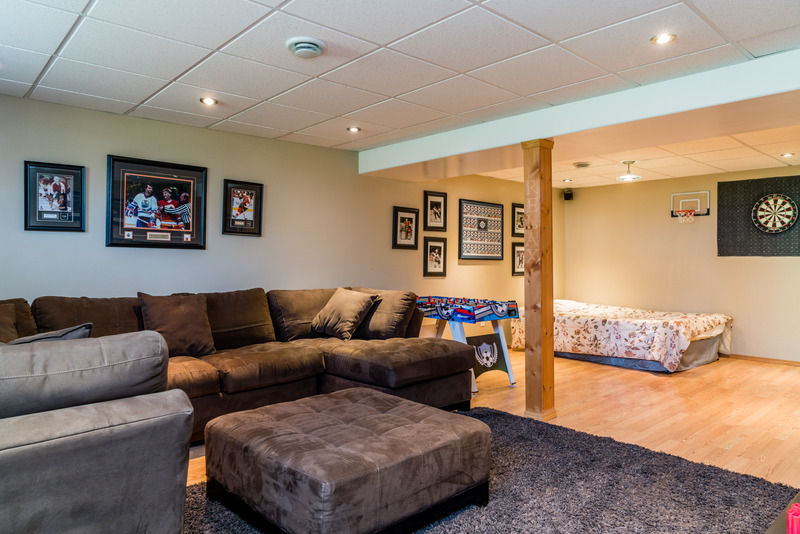 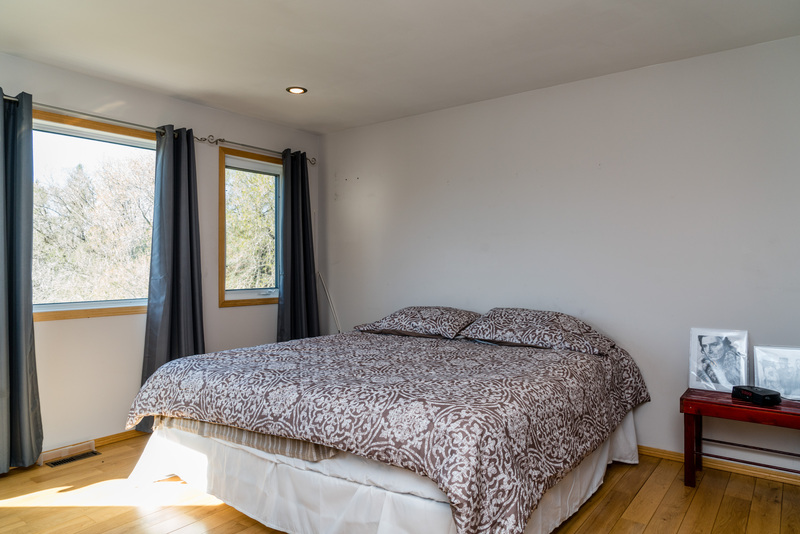 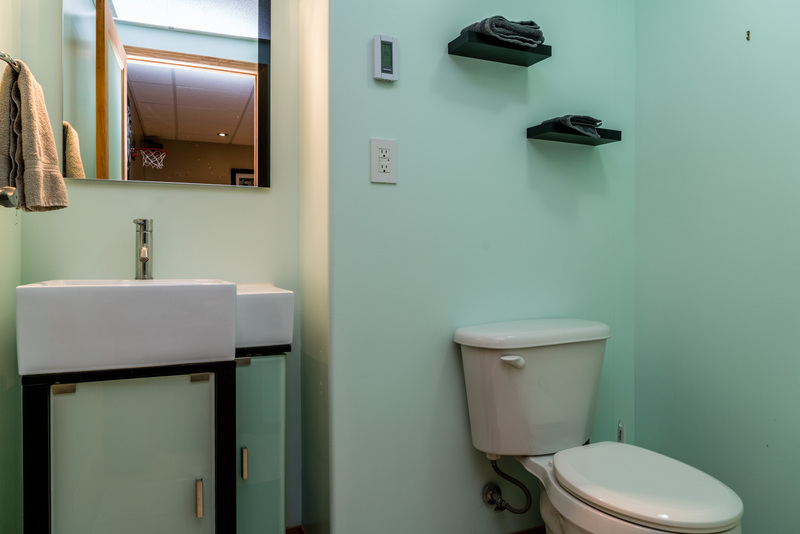 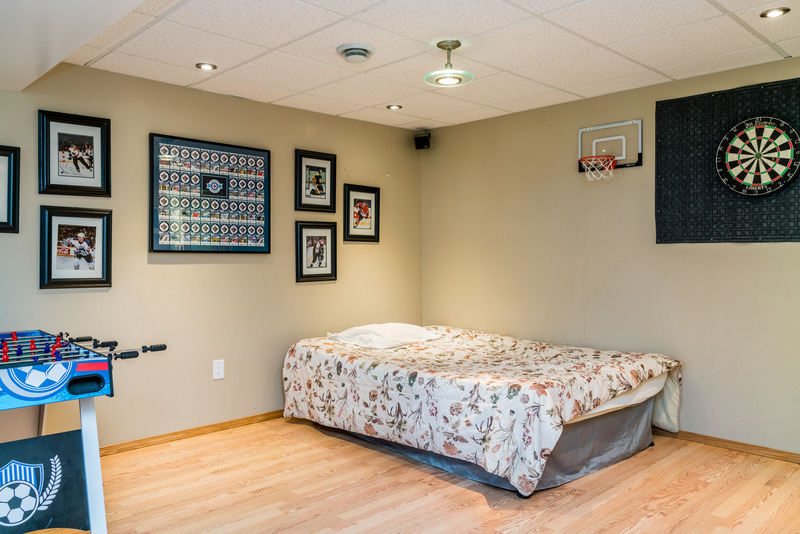 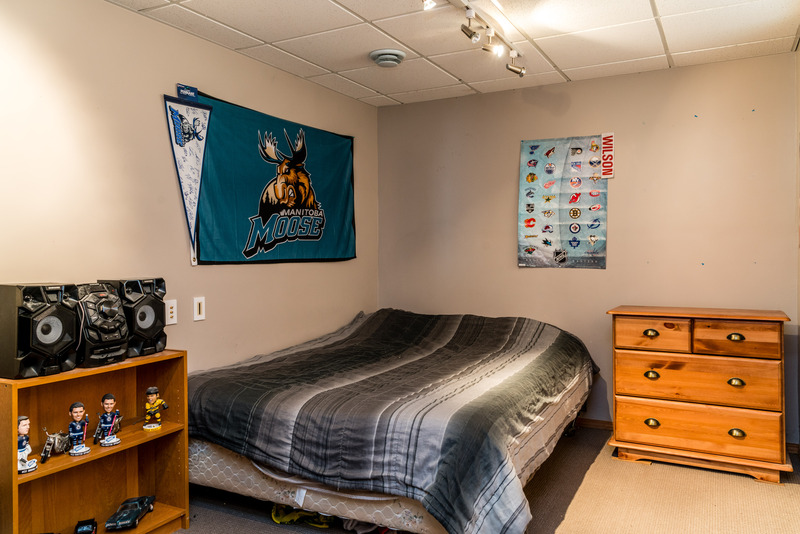 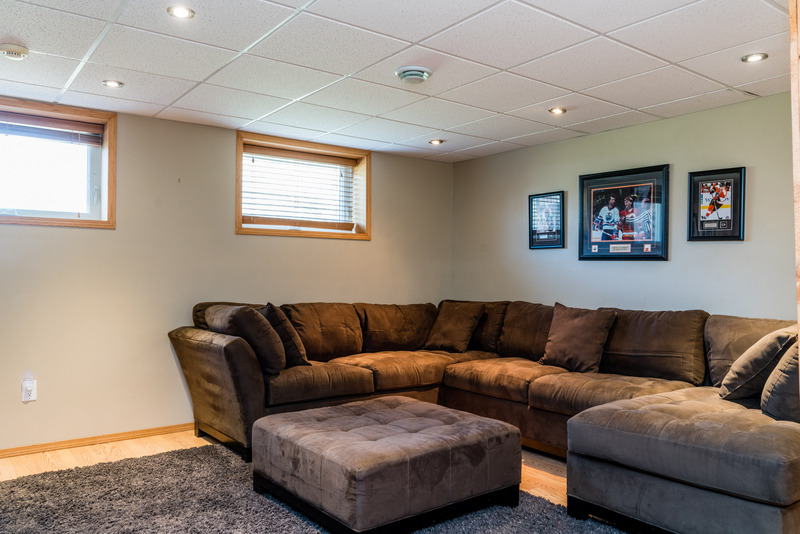 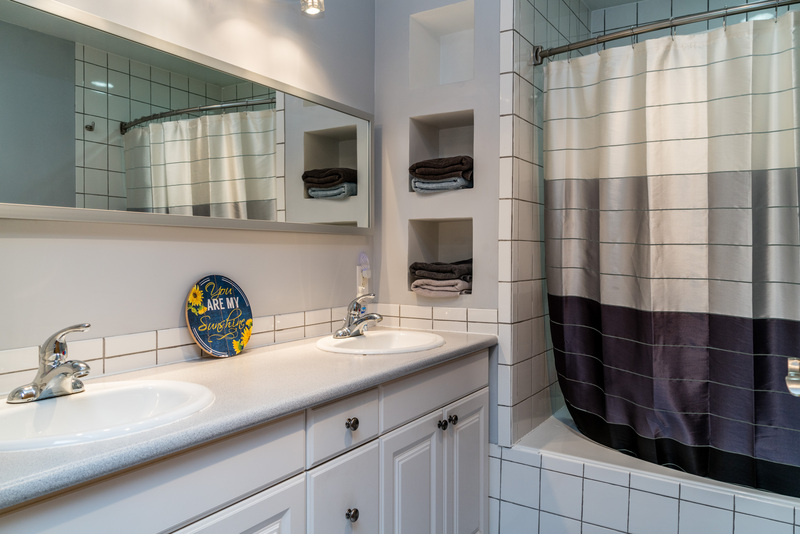 The basement offers an excellent recreation room, third bedroom, two piece bathroom with heated tile floor, excellent laundry room + extra storage. 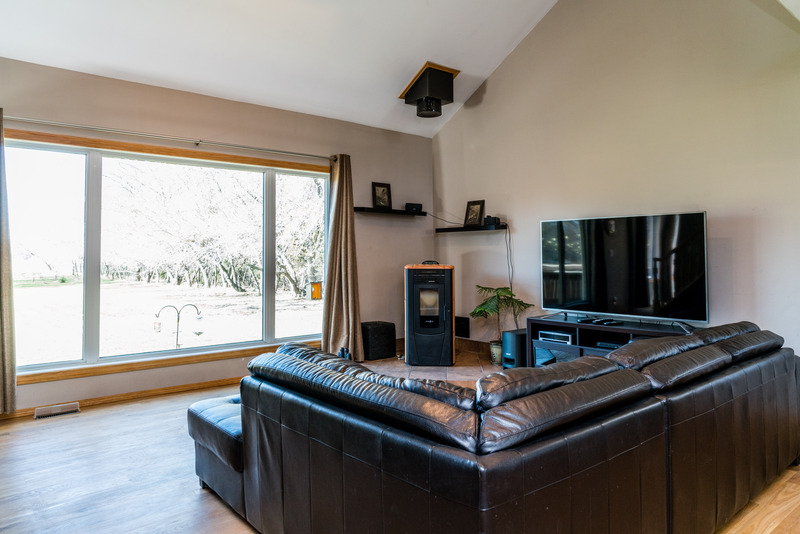 Wireless sound inside + out PLUS community water has been recently installed! 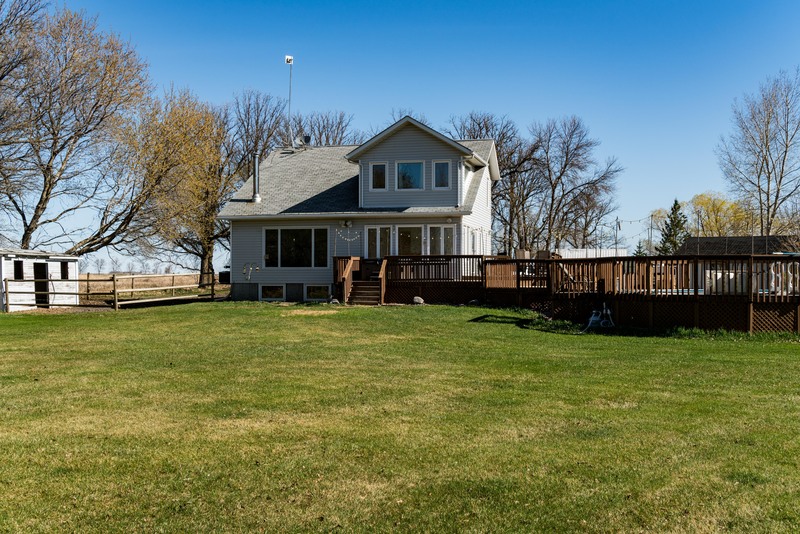 Too much to list here, please ask your Realtor for the additional information!